11. Any final words on your experience and what fans can expect from you next? "I'm glad they got to show the whole midlife-quest angle to my approach because that's really launched me into a different direction. It's helped me understand that there's so much more ahead of me. I want to help people get to that level, as well. I'm starting a travel company called Project Explorer and I hope to challenge people with it. I'm trying to launch a TV show surrounding the midlife-quest theme. Who knows where it's gonna go? We'll see what happens." 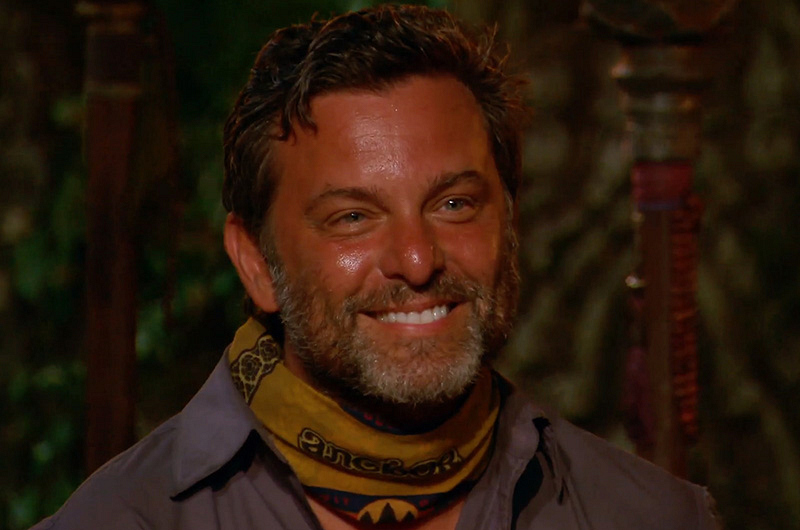 Watch new episodes of Survivor Cambodia every Wednesday at 8/7c.